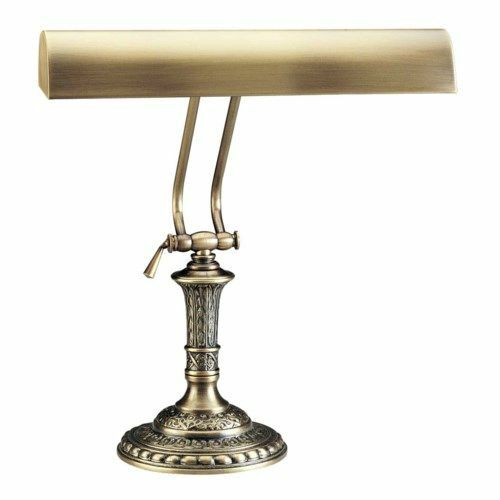 Gracious House of Troy Upright Piano Lamp in Antique Brass. HEIGHT....Adjusts from 8" to 16"
Beautiful lamp....great quality! Worth the money!